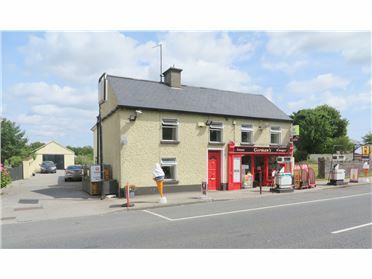 ï¦	C. 4 Miles to Tullamore Town. 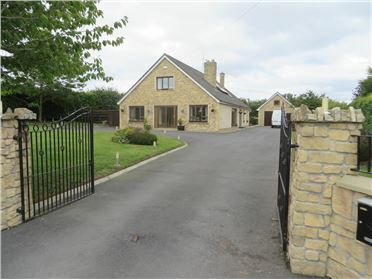 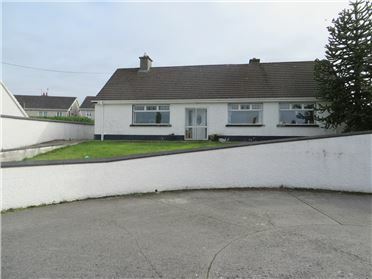 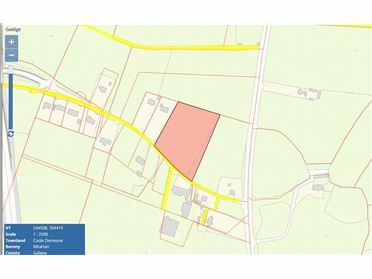 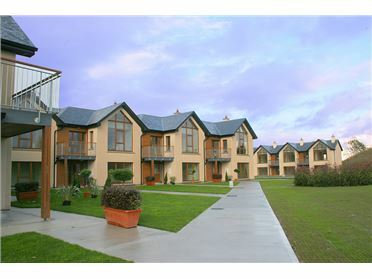 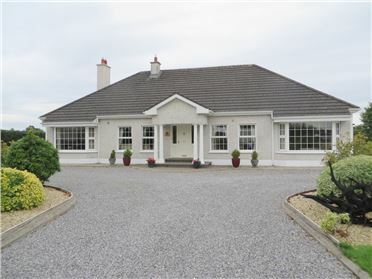 ï¦	Close to Renowned Tullamore Golf Club. 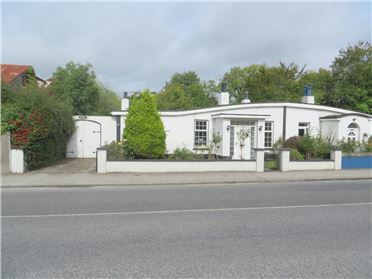 ï¦	Frontage on to Cloonagh/Tullamore Road. 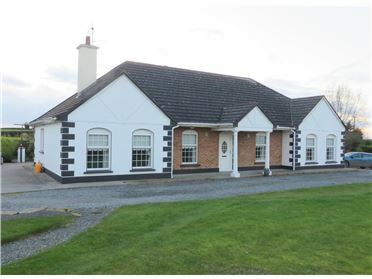 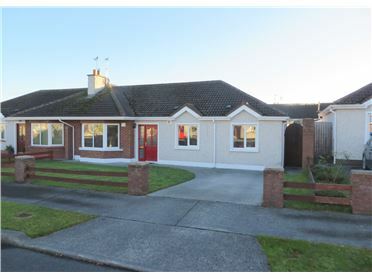 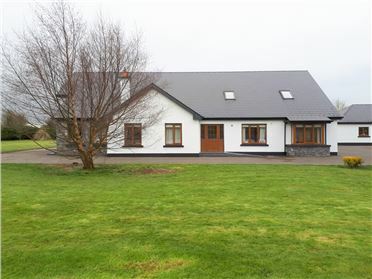 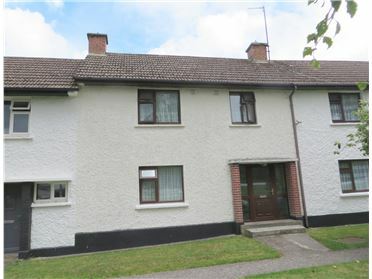 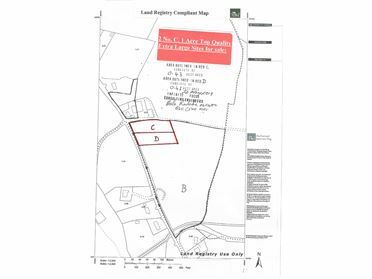 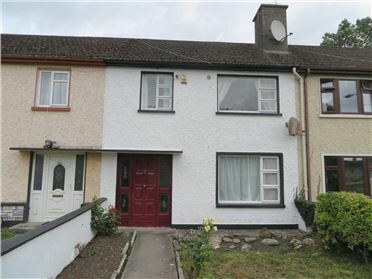 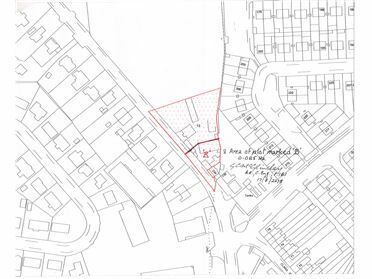 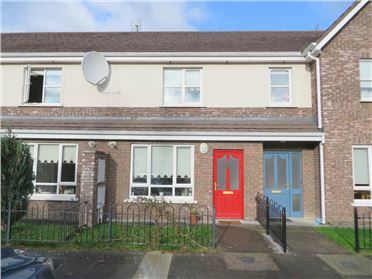 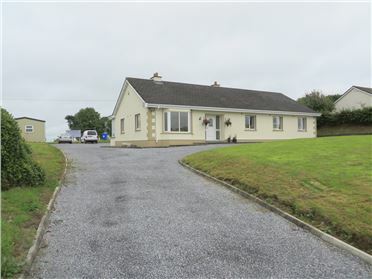 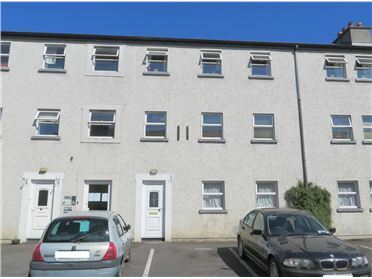 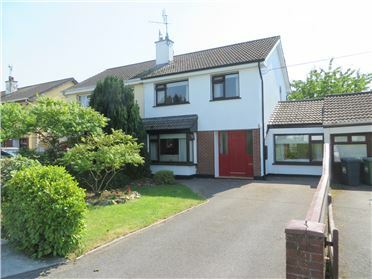 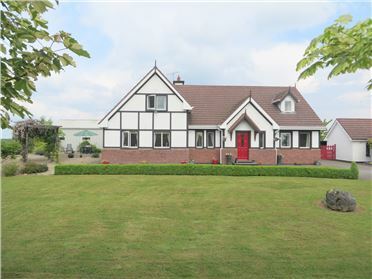 Close to Renowned Tullamore Golf Club.